In this year, Sichuan and Gansu provinces met large disaster, the earthquake. Many houses were damaged and some people lost their life. To support these fellow citizens, our manufacturer donated 20 units’ China 6wheels 10CBM Oil Tankers and 10 unit’s water trucks to supply oil and water to victims and police in Eritrea. Besides of those trucks, we sent 5 engineers and 10 workers companied with truck to be there. Our co-workers can teach users how to operate these trucks. 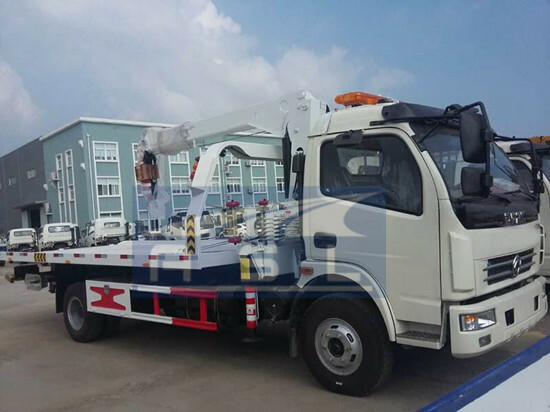 Considering in this time, the victims quantity is not small, so we assembly big truck body. 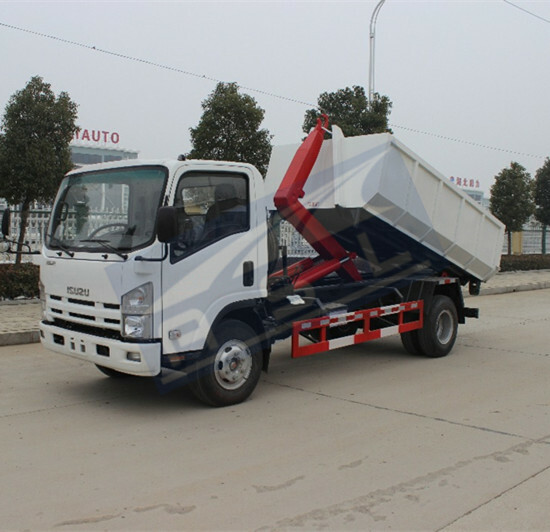 For each of truck, its cubage is 25CBM. As these water tank trucks will be used in transporting drinking water for victims and police, we use stainless steel to assemble tank. 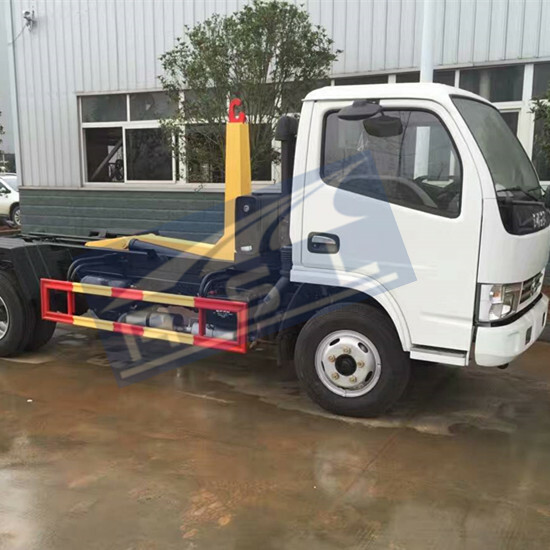 Moreover, because of Sichuan and Gansu provinces’ roads are not smooth and along mountains, so all Dongfeng 5000Liters 6wheels Fuel Tankers adopted off-road chassis. Their driving type is six by six. We hope the disaster area can be recovered very soon. 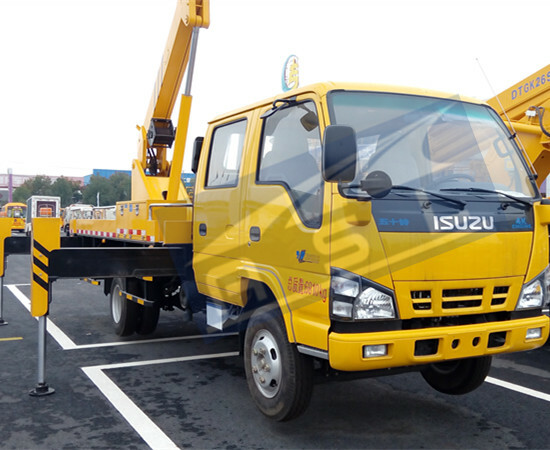 At that time, we will donate 50 units Advanced Isuzu 10000Liters Fuel Trucks support their reconstruction after disaster. As one of Chinese, especial we are one truck manufacturer, it is our duty to support our fellow citizens.